Retail workers and their supporters have been busy raising retail issues across North America and around the world, even during this busy holiday working/shopping season. When workers at a Winnipeg Staples store unionized, they made history, becoming the first organized location in North America. 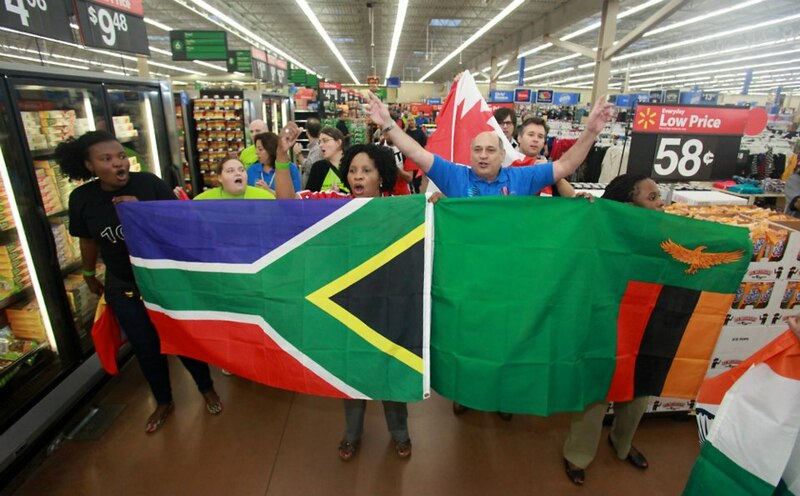 Workers in nearly a dozen countries around the world engaged in a global day of action for the rights of Walmart workers everywhere, coordinated through the UNI Global Union Alliance @Walmart. Check out photos from the actions here. Zellers workers and their allies delivered over 1000 letters to Target Canada head office, calling on the company to respect Canadian retail workers. See national news coverage of their efforts here. Proving yet again the power of collective action, the Retail Action Project has secured $925 000 for workers at a NY-based retailer in a wage theft settlement. 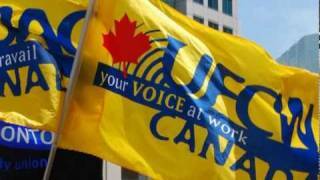 Workers and their community allies in Calgary, Alberta will be showing their support for Zellers workers on Saturday, October 13th. Rallies at two different Zellers locations will call on Target to respect Calgary workers as they convert the Zellers stores into Target locations. Full details are available here. The retail workers’ movement is growing, and Walmart strikers are attracting international attention. Members of OUR Walmart have announced their intention to expand and increase their collective actions, targeting “Black Friday,” a major US shopping day and the beginning of the holiday shopping season, the biggest money maker for retailers. Their call for change has inspired workers around the world. Here is global media coverage of the strikes in the Guardian. Walmart is the largest private sector employer in the world, and it affects labour standards and relations in retail and beyond. Workers at Walmart rightly believe they deserve a say in setting those standards. 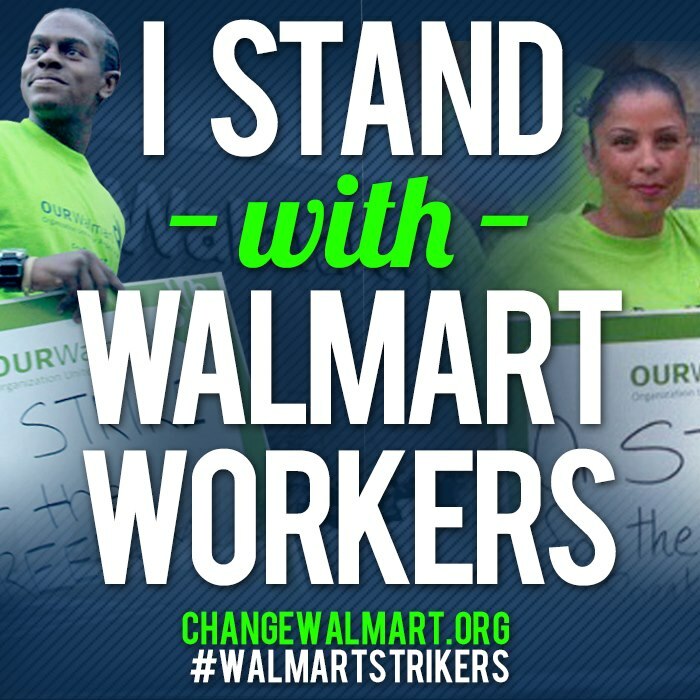 A remarkable movement of Walmart workers is growing every day. Read more about this historic struggle for retail workers here. Here are nine reasons this show of unity and solidarity is so significant.